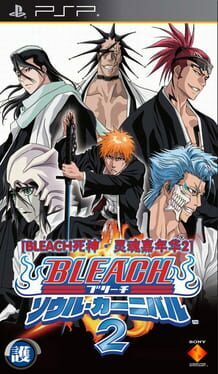 Time until Bleach: Soul Carnival 2 release day! The game follows the story of the manga from the start of the series, until Ichigo's victory over Ulquiorra Cifer. The game's story is told through voice acting and text. There are also some cinematics which were taken right from the anime that are shown most often during fights scenes.